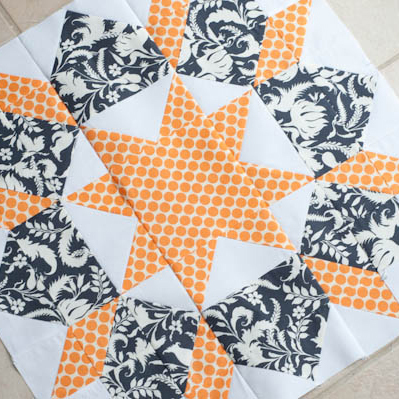 How to play: Sew up the block for the month following the pattern and color scheme we provide. Make as many as you want. At the next meeting we'll draw for a winner. The winner gets all the blocks! The more you make the more chances to win. 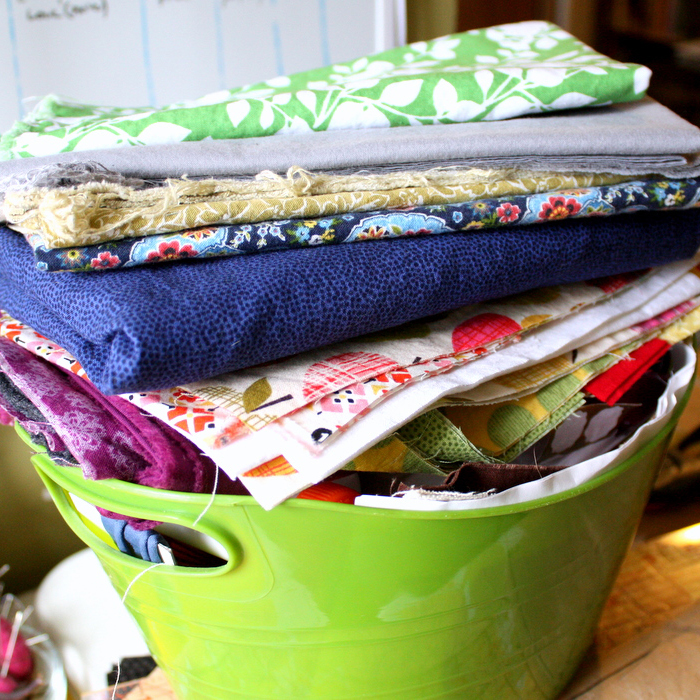 Join us the second Thursday of each month at Blue Bar Quilts. Meetings begin at 6:30 p.m. Arrive early to shop! Find out what's happening with MMQG! Keep up-to-date with the latest news and information regarding the MMQG and its members. 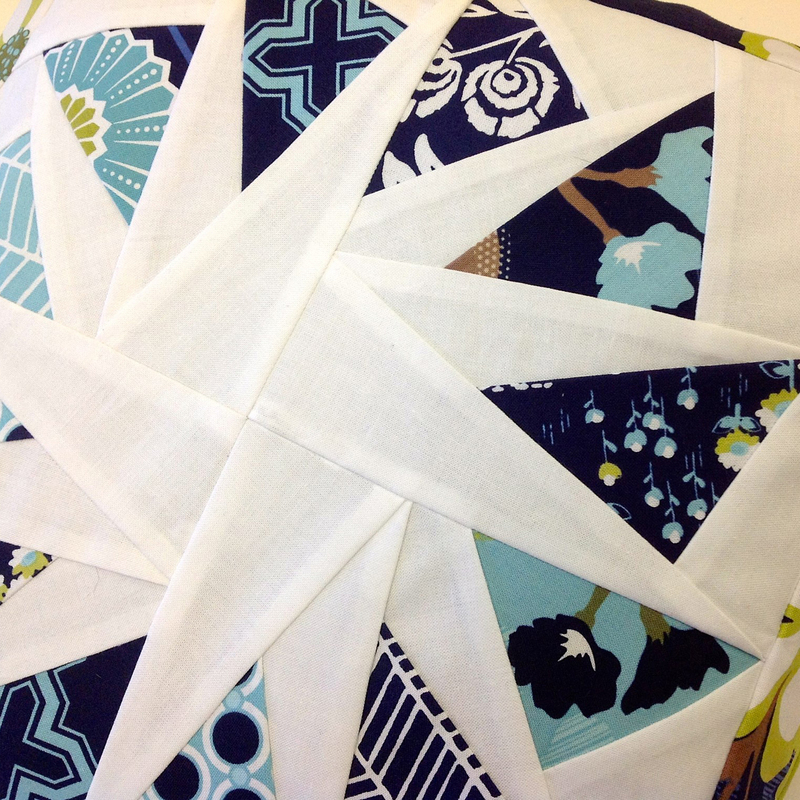 Copyright © 2019 Madison Modern Quilt Guild, All Rights Reserved. Powered by WordPress |	Theme : Valo by Mageewp Themes .